So I have a JPEG with a white background and want to make it a transparent GIF without walk around job and without Photoshop also. So is there a way to create a transparent GIF image from usual JPEG with white font? I think I need to walk around the image contour copy as transparent and then save as GIF? But can I do it somehow automatically? The free image editor Greenfish Icon Editor Pro has this functionality out of the box. It is a function called "Remove Matte", where you just specify the color component you want to be replaced with transparency. In your case white. This also supports partial transparency, so you will get smooth edge towards the transparent parts. This is not supported in the gif format, but you can save to png. Here is a trick I use and have taught everyone in office. My co-workers love me for this. 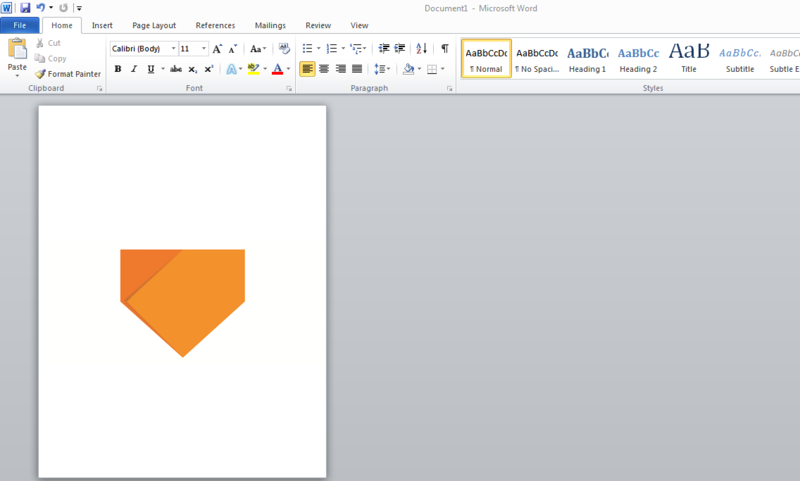 Step 1: Insert the image in Microsoft word and select it. Step 2: Select Remove background option from the Format ribbon. Step 4: After you are done, right click on the image and select Save As Picture option and save the image in PNG format (this is extremely important to retain the transparency). Do not save as a JPEG/JPG. And voila! your white background is removed! I faced the same problem. This online image editor solved it here in a couple of minutes. It's as easy as 1 click and save or a few clicks if the parts you want to make transparent are not linked to each other (e.g. : if the image has words then the insides of 'e', 'a' 'o' etc.). Just go to the wizard tab and select the transparency button. Not the answer you're looking for? Browse other questions tagged transparency gif jpg or ask your own question. How do I create a gif with a transparent background using Adobe Photoshop? How can I remove the white pixels around the edges when exporting a transparent GIF? How to convert solid color to transparency? Photoshop: How to make background transparent without affecting image quality? How do I get the transparency in a PNG with indexed color which has a transparent background? Why image sharp with white background, but blocky with transparent one?